You can put trust on us. Shop in the China and have packages forwarded to you. Or we will do shopping on your behalf. 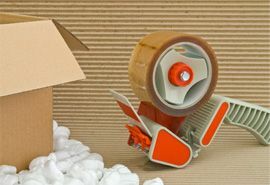 We are doing business with China more than nine years, currently having own warehouses in China and Hong Kong (SAR). During a time we learned how to work with Chinese people, who represent different culture. As we come from Europe it was hard for us to manage all things by ourselves, so we get local staff. Some of the people work with us all the time so they correctly understand our ideas and needs. Many friends of ours keep bombing our inbox asking for this kind of service, so we made a desition open new business - and here we are. Our passion is automation. We are constantly working on every single detail of our systems and processes which make things convenient for our customers and us. We believe good service sells itself and you will be the one who bring us new customers. 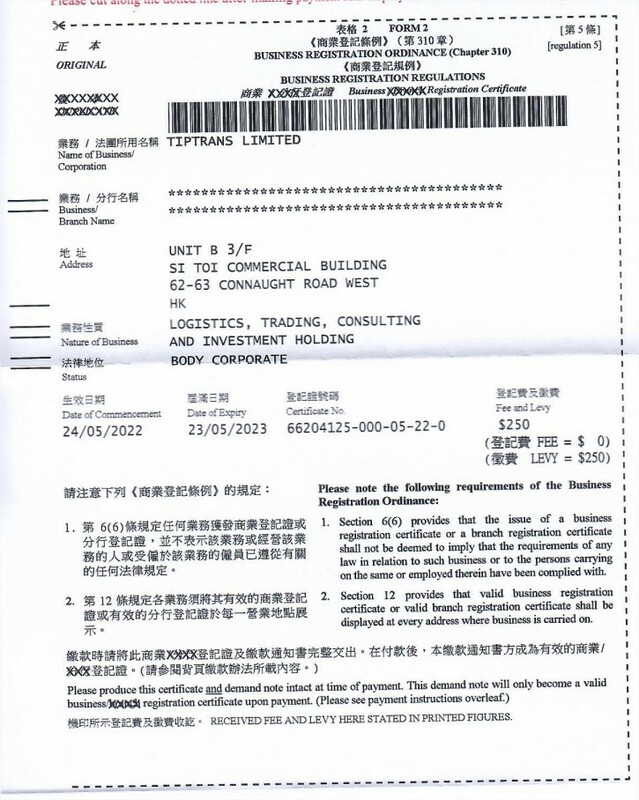 Owner of the Tiptrans system is Tiptrans Limited (Hong Kong), here is our business licence. For some people, China might be so different they never dare to do business with local people. We are trying to change this; China has a lot to offer. You deserve the best service whoever you are. You might need to buy cheap shoes, or you are about to fill a container. We will do our best to get the job done - fast and for a fair price. You will know what are you paying for. No hidden fees. You can quit anytime, and we will refund all money from your account back to you asap. And we expect the same from you, means we will need to verify your identity in some matters. The Boss. 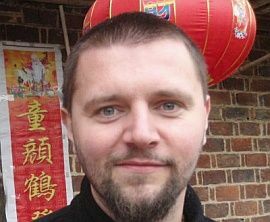 Founder of ComTEL (cell phones retail chain), RCKING (RC models company, being biggest one in the Czech Republic), RCPARTY (global RC shop) and Tiptrans limited - company which runs tiptrans. In charge of Shenzhen warehouse. 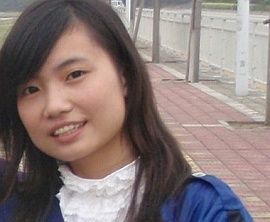 She is dealing with Chinese suppliers and customers for more than 12 years. Living in Shenzhen.